CAD/CAM is an acronym that stands for computer-aided design/computer-aided manufacturing. 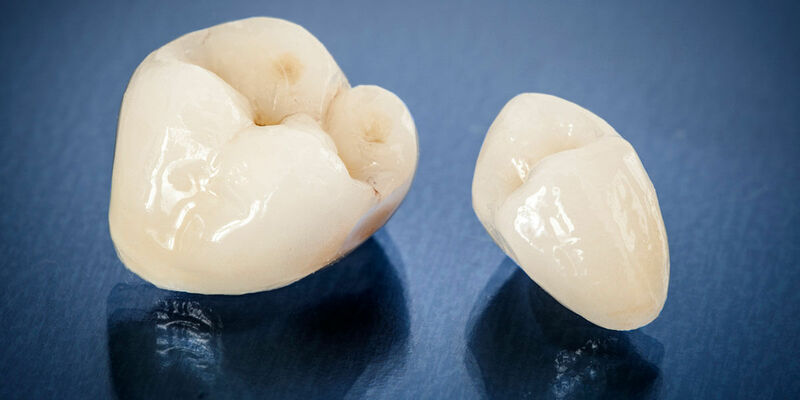 CAD/CAM technology is used to help the dental team fabricate precise shapes and sizes for dental restorations including inlays, onlays, crowns, and bridges. Click the button below to learn more about CAD/CAM dental restorations.